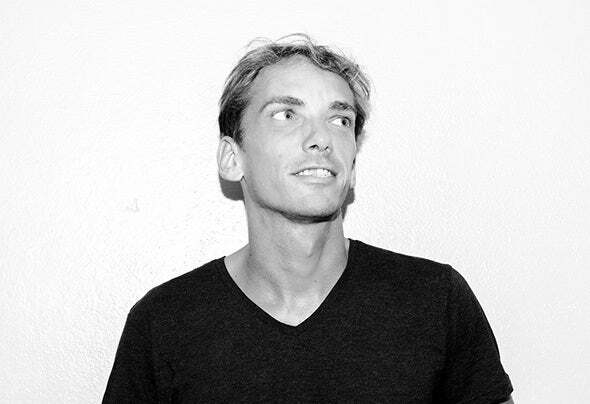 DJ & Producer Ramon Castells is one of the most complete Spanish artists based in Ibiza. A veteran of the White Island for the past 17 years, Ramon has spent the last eight seasons as one of the resident DJs of the legendary Space Ibiza, as well as being a highlighted artist at iconic clubs such as Pacha, Privilege, Hard Rock Hotel Ibiza, Ushuaia, among many others. His musical transversality as even led him to play at world famous chill-out lounges such as Café del Mar. Throughout his musical career Ramon has released a wide discography and has been nominated and awarded many times to different industry awards from recognised club institutions and magazines.